There’s this thing that happens to your body when you train to run a marathon. It’s called Runger. Runner + Hunger = Runger. And it’s a very real thing. 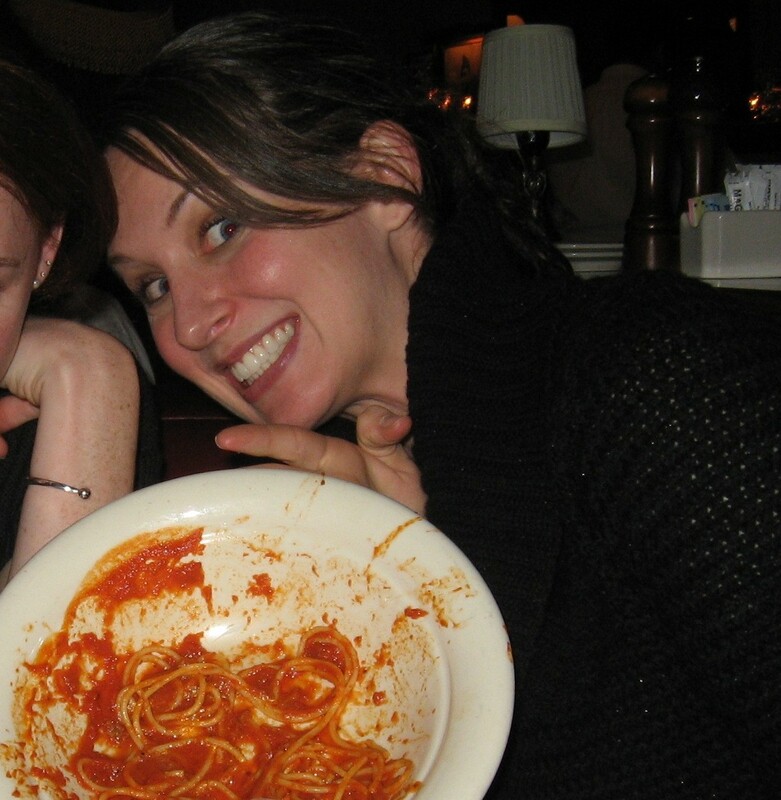 Just a girl and an empty pasta dish (and crazy eyes). During peak training, you’re running more than ever. You’re burning more calories than you normally do. And, unless you’re an elite athlete, you’re not used to doing this much exercise. Translation: you need to fuel accordingly. Refueling with carbohydrates and protein within 30 minutes of workout replenishes depleted stores of energy and helps to repair muscles tissue faster. Additional fruits and veggies help to maintain a healthy balance of vitamins and minerals in your body while you’re pushing yourself to your physical limits. Oh yeah, this happens regularly in my home. Keep a food journal along with your running log. Eat calorically dense foods like whole grains, meat, and legumes. Eat the rainbow at every meal. Eat a small snack between each meal. Sometimes I get up in the middle of the night and eat a bowl of cereal during peak training weeks. It happens. Just don’t make it a habit, rather, for emergencies only. Whatever you do, feed the beast. If you starve it, you’ll never get out of your runs (or race!) what you’re working so hard to achieve. Dieting has no place in marathon season. I hear ya on this one! I am right in the middle of peak training and cant believe how hungry I am! Hungry like a wolf. Feed the beast. Runger! I love it and will have to borrow that term myself! I didn’t get that hungry… I’m guessing this is indicative of how little work I’ve been doing! Go me. Concur on the no dieting. Earlier in my marathon training I tried to clean out my diet and eliminate starchy carbs. Oddly, I was always tired and needed frequent post-run naps. I have since made a no-dieting rule and my run has been MUCH better. I also have rediscovered my love of bagels. I love love this specially the first and last picture!!! What are you training for? 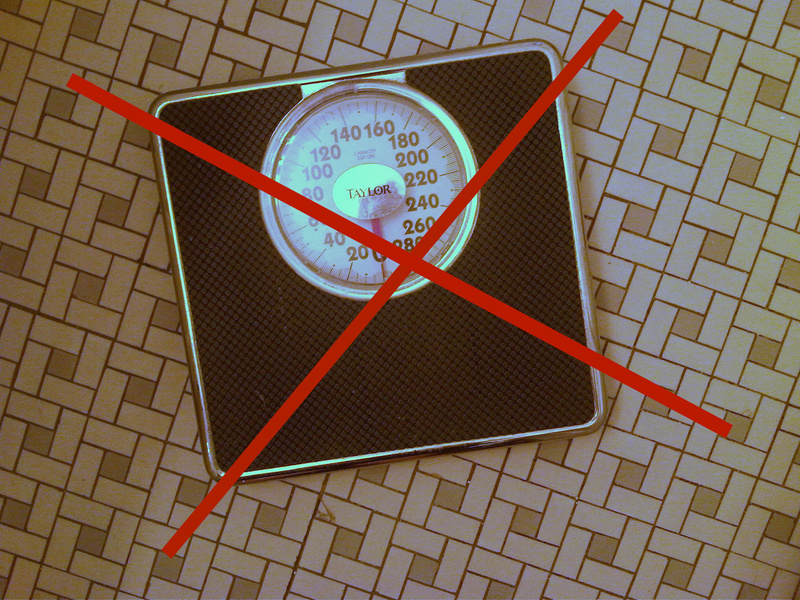 Just say no to dieting!